Bill Braack is constantly analyzing procedures and equipment, comparing the current to innovations. This habit served him well as a flight engineer in the Air Force Reserve, from which he recently retired after 20 years of service. He was also named Outstanding Airman of the Year for the Air Force Reserve Command. That was his part-time job; his full-time job was in healthcare marketing. He holds FAA ratings as a flight engineer and civilian pilot. 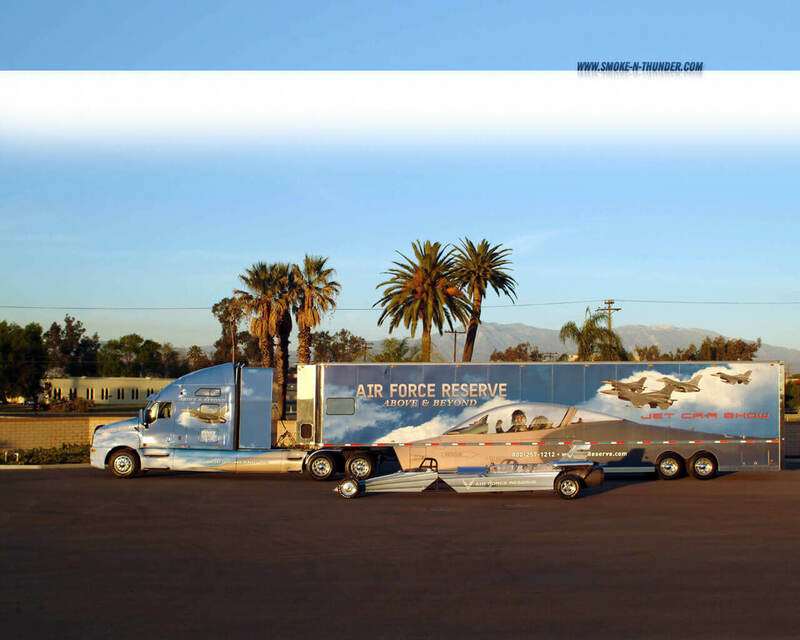 Not only does Bill Braack drive the Air Force Reserve Jet Car, he also drives the nearly eighty-foot long tractor trailer that carries the car and its support vehicle from air show to air show. Bill and his wife and four children live in Castle Rock, Washington. Hayden Proffitt II is the grandson of legendary hall of fame drag racer Hayden Proffitt, who was a 4 time national champion in NHRA and a 2 time national champion in AHRA. Also his uncle, Brad Proffitt, son of Hayden Proffitt, piloted the USA rocket 1 dragster, that’s right a rocket powered dragster which ran off of hydrogen peroxide. The USA rocket 1 dragster actually held the ¼ mile E.T and speed record at 4.355 seconds and 349.77MPH in 1978 and what’s more awe inspiring is the fact that the car was only running at 70% power. So you can see that the need to go fast is clearly in his genes. After 9 years on active duty, Hayden II decided it was time for a change as he always wanted to pursue his dream of driving a race car. 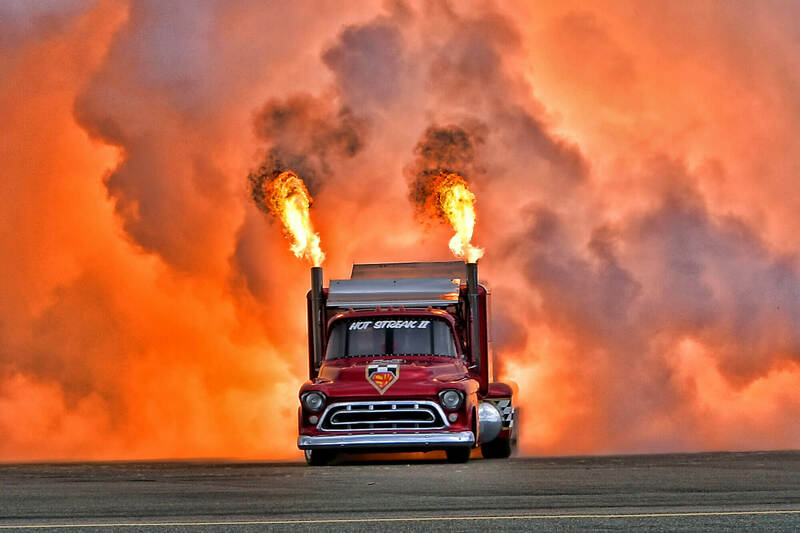 Of course when you think of a racecar, you probably aren’t thinking of a 25,000hp twin jet engine 57’ Chevy pickup capable of reaching speeds well over 350MPH. So you can see why this truck is the world’s fastest 57’ Chevy pickup and arguably maybe even the world’s fastest pickup. Hayden would like to say thank you to all of the military men and women currently serving here at home, abroad and our past and present veterans, because of all that they have sacrificed I get to do my dream job and it wouldn’t be achievable without your dedication to our great country. 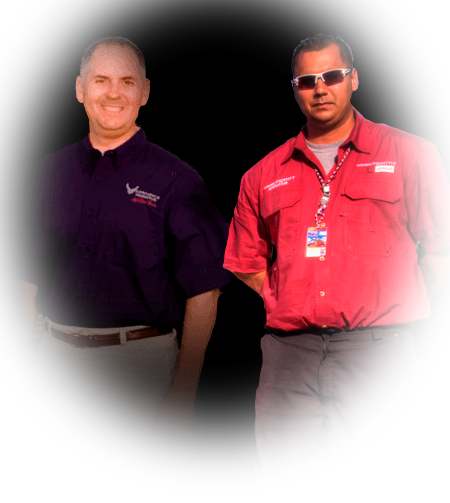 We are proud to say this is a veteran owned and operated jet vehicle.